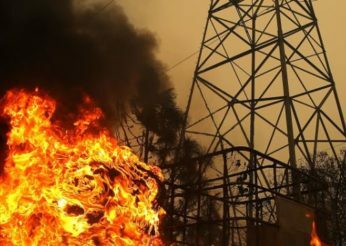 Wednesday, Feb. 6, San Francisco--TURN today formally requested that PG&E’s bankruptcy judge appoint an official committee of ratepayers so that the critical interests of 16,100,000 captive PG&E customers are represented. 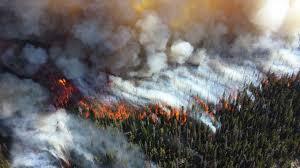 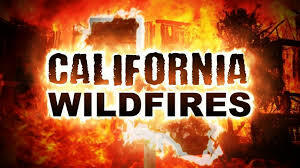 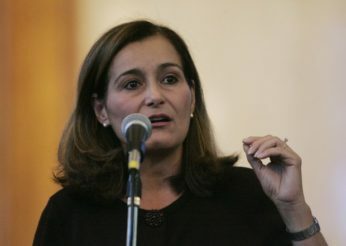 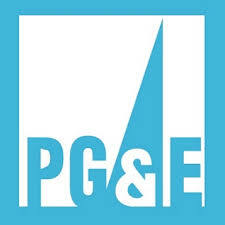 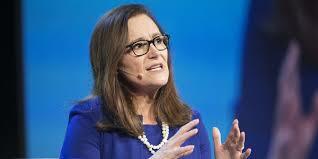 A federal judge overseeing PG&E’s criminal probation should appoint a court receiver to take over PG&E’s operations. 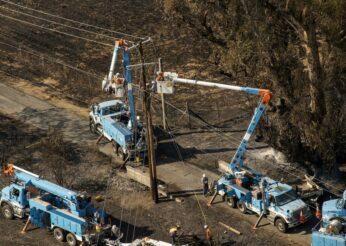 Just as an inmate loses control of decision-making while in prison, PG&E Corp. 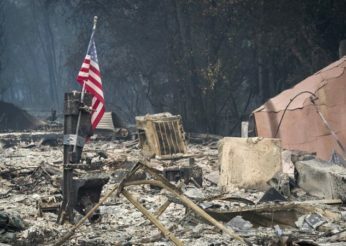 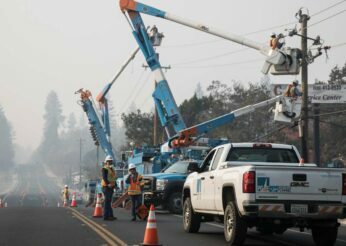 The Latest on criticism against hastily announced meeting between California regulators and PG&E (all times local): 3:45 p.m. California regulators have approved a measure allowing Pacific Gas & Electric Corp.